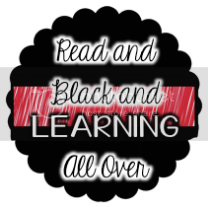 Read and Black and Learning All Over: Strategies that Work! I really just love this book by Stephanie Harvey and Anne Goudvis! If you've never read it and are an intermediate teacher, I highly recommend it. These lovely ladies lay out strategies that good readers do, along with activities to accompany them. 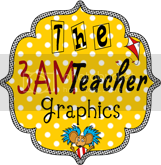 You can download this for free in my TPT store. Click here! Now that we are reaching the end of the year, I am trying to stretch the learning of my soon to be 5th graders. 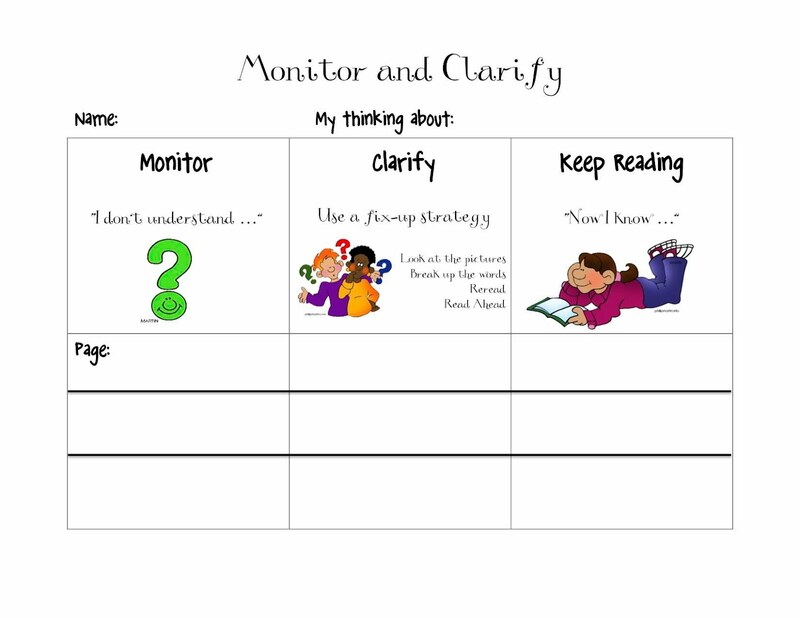 On page 81 of their book, Harvey and Goudvis lay out a new way of looking at monitoring. They talk about "Noticing and Exploring New Thinking". This means that readers make sure they are THINKING as they read. Imagine that! Here is a link to the google ebook of Strategies that Work. The link should take you to the top of page 81. Just scroll down a bit to get the section titled, "Noticing and Exploring New Thinking". They suggested the book, "Little Mama Forgets" by Robin Cruise. My kiddos, however, are WAY OVER me reading fiction to them (And what is with that? Perhaps they are just tired of my voice, but maybe I am not tired of reading to them!) Anyway, I decided to throw more nonfiction into the mix as it is really great to get them practicing reading nonfiction with strategies. Our school invested in Write Time For Kids. I think the theory behind this was to get us to use articles as mentor texts for writing. While I have done this, I love them even more for reading. 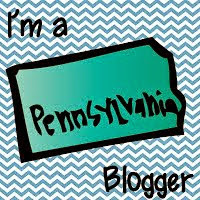 Since we are learning about the Regions of the US, I picked an article based in the states. (You could pick any nonfiction article). 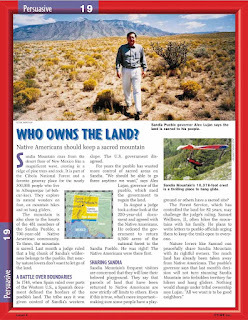 The article, "Who Own the Land?" 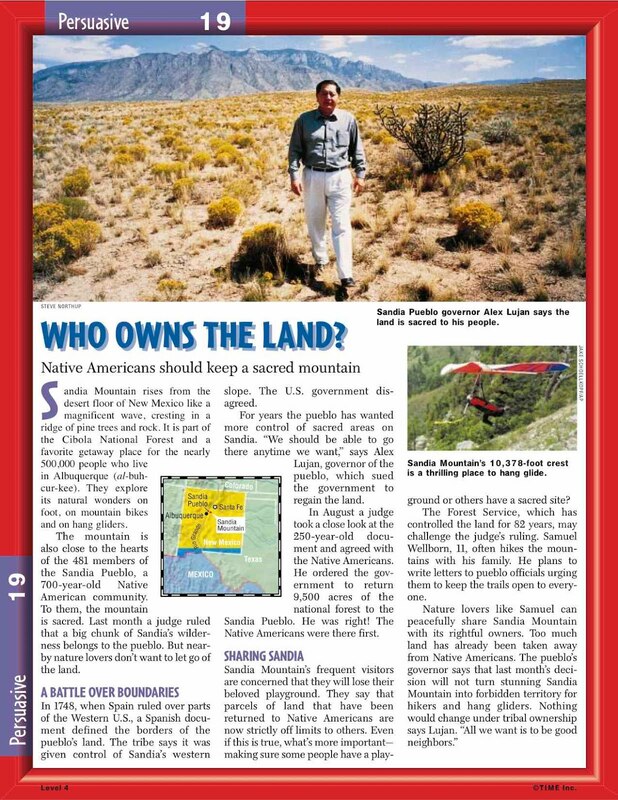 talks about a Native American Tribe that is fighting to keep their land. During the lesson, I read the article without talking myself (sooo hard! 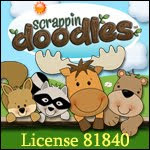 ), or letting the kids interject. At the end, I gave them time to write down ANYTHING they were thinking ABOUT THE ARTICLE. They could writing questions that made them wonder, things that made them happy, things that made them angry, etc. Then we paired, and shared as a group. They can up with some AMAZING thoughts. 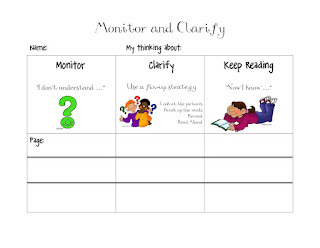 The next day I gave out two different articles (unkownn to the kids, they were on two different levels to differentiate for my lower readers) for kids to read in partners. They read together and jotted down ideas. Then, I split the class into two groups depending on what article they read, and they shared out their thoughts. As each child shared, one to two children had the opportunity to respond to that child's thinking. We are working really hard on having good, meaningful conversations about text. I could not have been happier at the result. My students blew me out of their water with their meaningful thoughts and idea. This is definitely an activity I will do again in the following years.